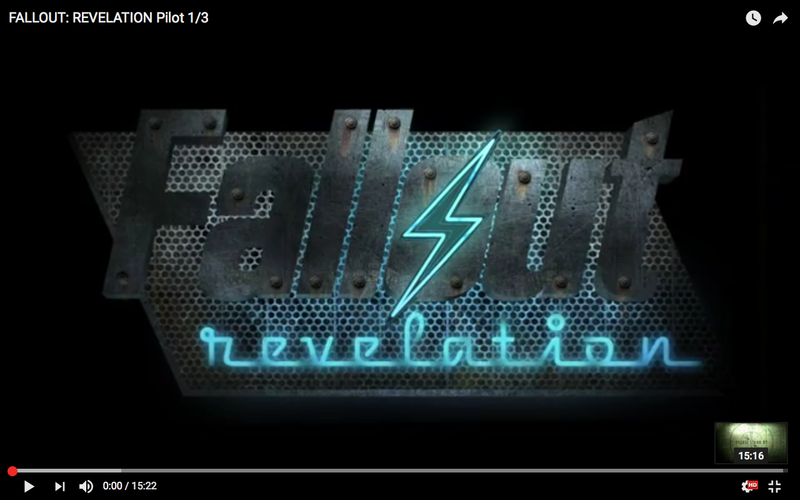 Finally I can talk about a project I’ve been working on for months, Fallout Revelation. This is a fan-made film set in the Fallout videogame universe, and we think it came out pretty great. This is the project I recorded strings for in the previous post. Eventually, I’ll write a post about some of the custom instruments and other techniques I used in creating the score. Please check it out! So far it has over 300,000 views. This is part one, stay tuned for parts 2 and 3.